A Moroccan-style lamb stew, cooked in a savory “jam" (which really isn't a jam at all) made with onions and fresh summer tomatoes, seasoned with cinnamon, saffron and honey. One hand, it’s enough to count the times lamb has reached my plate, let alone my stove. But I’m learning! 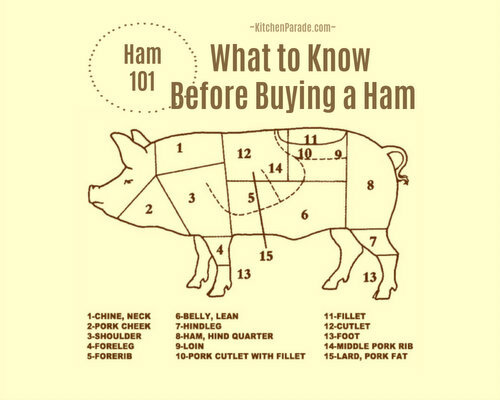 Confession: I so do not “get" cuts of meat, my eyes glaze over at those butcher diagrams showing the loins and hams and the sirloins and butts (which are actually shoulders, by the way, confusing me even more). Buying a whole animal for the freezer, it’s this former-vegetarian's, still-meat-squeamish cook’s attempt to learn my way through the less-expensive just-as-tasty pieces of meat. It’s a perfect early-fall dish when the temperatures drop a bit but fresh tomatoes are still available. The meaty chunks are fall-off-the-fork tender. The “jam" isn’t really “jam" at all but a sweet-ish onion, tomato and cinnamon mixture, too thick to be called gravy, something more akin to the wine wrap of Beef Bourguigon, sweetened still further by honey too, if you like. ALANNA’s TIPS No Farmgirl lamb nearby? Either beef or pork would work, so would an inexpensive and meaty turkey breast. I thought about chopping the onion in the food processor but grating it with an inexpensive hand grater worked like a charm and conveniently slips into the dishwasher afterward. Besides, the hand grater is needed for the tomatoes, a marvelous tool for grating the flesh but leaving behind the skins to be discarded. If you have a tagine, go ahead, use it. I recommend checking the stew every 15 minutes or so as it cooks. If the tomato-onion mixture cooks down too fast, add liquid so that it doesn’t burn. Be aware that when made with a generous one-pound roast, the servings ‘seem’ small. But this was a filling, satisfying meal, the way a meal should be when the meat is both raised and prepared with love. MEAT In a large skillet with a cover or a Dutch oven (see TIPS), heat the olive oil until shimmery. Add the meat pieces as they’re prepped, letting them brown on one side for several minutes before moving. Set aside the meat and juices. ”TOMATO JAM" In the same skillet, heat the water or olive oil until shimmery. Add the onion and cook until just beginning to brown. Add the garlic, ginger, pepper and saffron and cook for a minute. Add the grated tomatoes, tomato paste and cinnamon stick. Stir in the cooked lamb. COOK Cover and simmer gently for 1-1/4 hours (see TIPS). THICKEN Set the lid ajar a bit, simmer for 15 minutes. Uncover and simmer for 25 minutes or until the sauce has thickened. SWEETEN Stir in the honey and ground cinnamon, simmer for 5 minutes. SERVE Serve with couscous or brown rice. Can be made ahead and reheated. NUTRITION ESTIMATE Per Serving: 315 Calories; 18g Tot Fat; 7g Sat Fat; 59mg Cholesterol; 75mg Sodium; 18g Carb; 5g Fiber; 10g Sugar; 18g Protein. 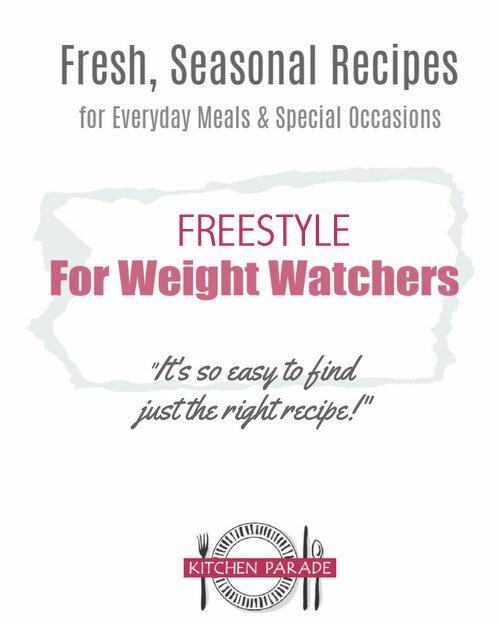 WEIGHT WATCHERS POINTS WW Old Points 7 & WW Points Plus 8. CALORIE COUNTERS for 100-calorie servings, divide into 12 servings. For anyone wondering where to buy naturally raised, pasture-grazed meat in St. Louis, my friend Susan who blogs at Farmgirl Fare raises sheep and cattle in southeastern Missouri and makes regular trips to St. Louis with deliveries. So far, we've purchased lamb from Susan and the meat is just beautiful, the "best lamb ever tasted" according to one long-time lamb eater. Reach Susan via e-mail at farmgirlfare AT gmail DOT com. Any thoughts on how this might work in the slow cooker? Jasmne ~ I think the lamb stew would work great in a slow cooker, though because of the sugars in the tomato, might add more liquid or perhaps just keep an eye on the stew as it cooks. We don't want to waste good lamb!